Building Projects Homes are built to last. You can rely on our expertise to build you a home that lasts. 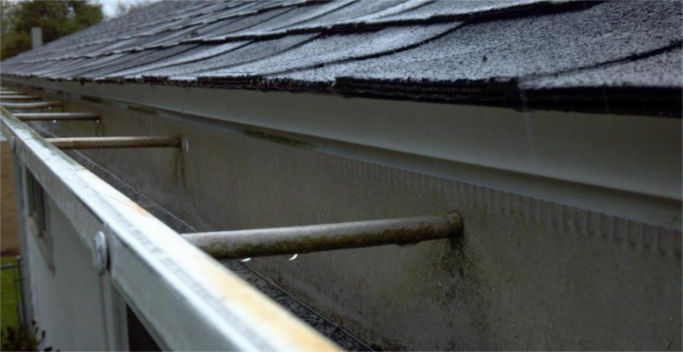 Having a leaking gutter, clogged or a damaged gutter can be quite stressful. We have gained a lot of experience over the years. 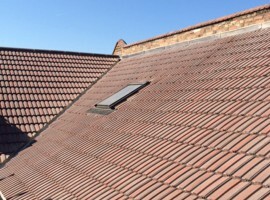 We provide the following services: guttering, roof repairs, flat roofs, lead work, new roofs, chimney work and we even offer an emergency call out service. We operate a 24 Hour Emergency Service, so should anything go wrong, you can contact our office and we would gladly assist you. We have friendly, experienced and very helpful contractors. So you can be comfortable with having them in your home and they are experienced and complete the job on time. We are quite reputable for our professionalism, due to our vast experience. Should be uncertain of anything or just in need of advice, do not hesitate to contact us and we would gladly assist you with anything you require. We also offer affordable rates and we can complete the job properly, on time and within your budget. Which means you get excellent services with the excellent quality materials that we provide at reasonable prices. CPW has been in the roofing business for more than 20 years. 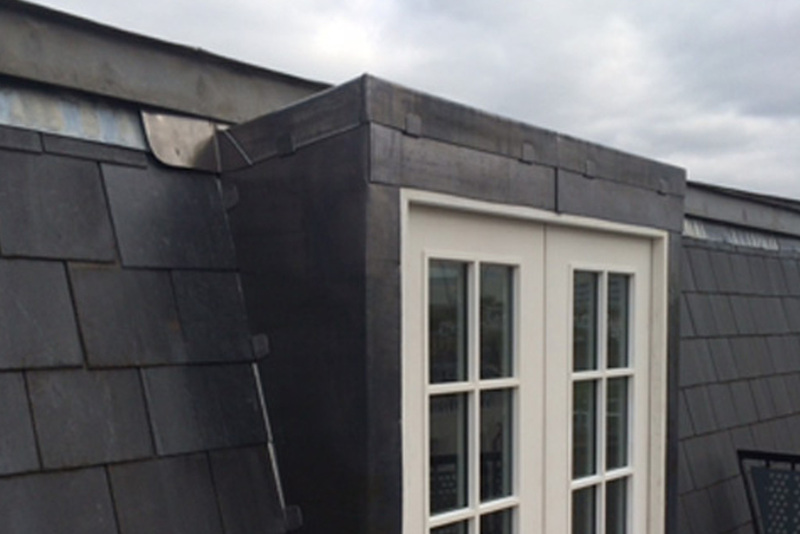 We have amassed a wealth of experience in the wide spectrum of roofing services. 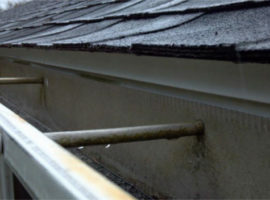 We are experts in roofing repairs, guttering, lead work, and chimney work. 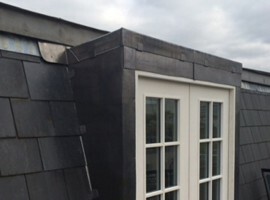 Roofing can be a complicated task with several variables required for success and longevity. You need professional assessment of your location and its climatic patterns to determine the kind of roof and roof materials to use. You can always ask a professional to inspect the roof completely. 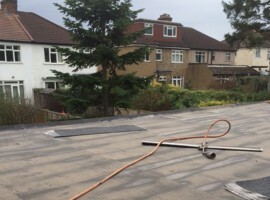 CPW Roofing Services can help you determine your roofing needs in SUTTON. We take pride in our previous work and our clients have never shied away from recommending us. 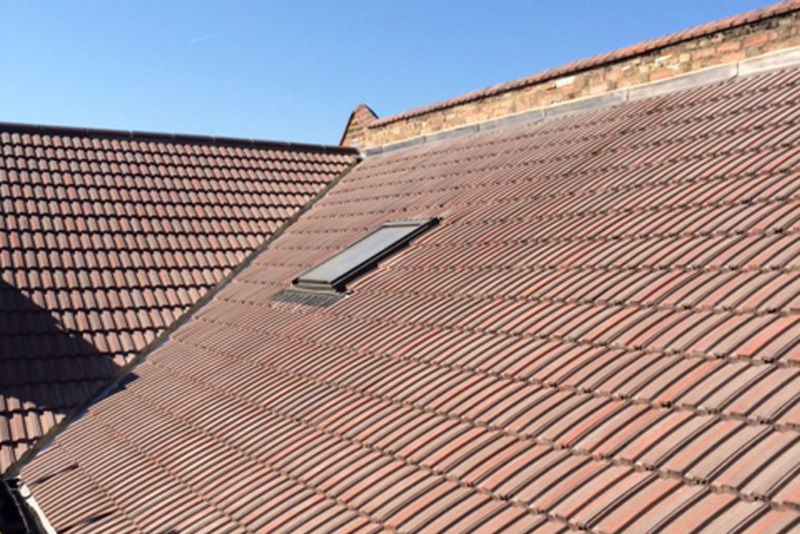 Our professionals can assist with addressing the specific needs and variables for proper roofing in SUTTON. 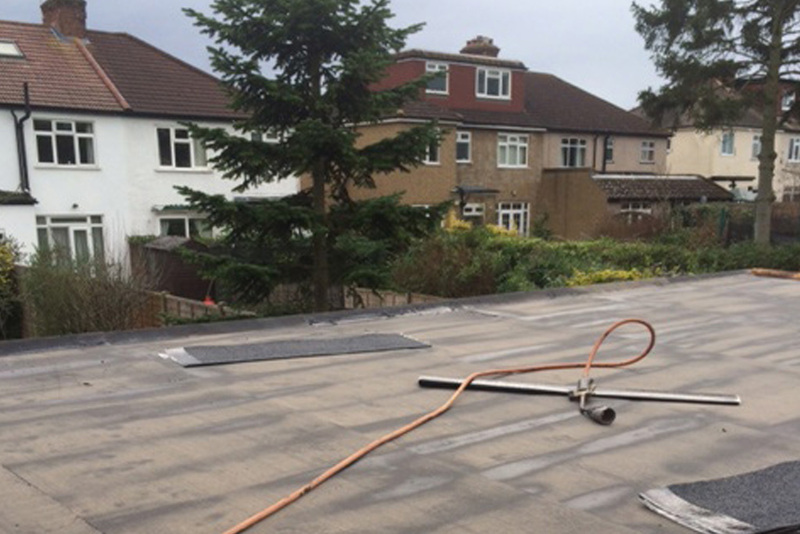 By calling 020 8644 0130 , you can find out more about CPW Roofing Services.